Original Sin Art: Come and meet me in person! Come and meet me in person! as well as music from Tornado Bait, Mosquito Cabaret, and more! 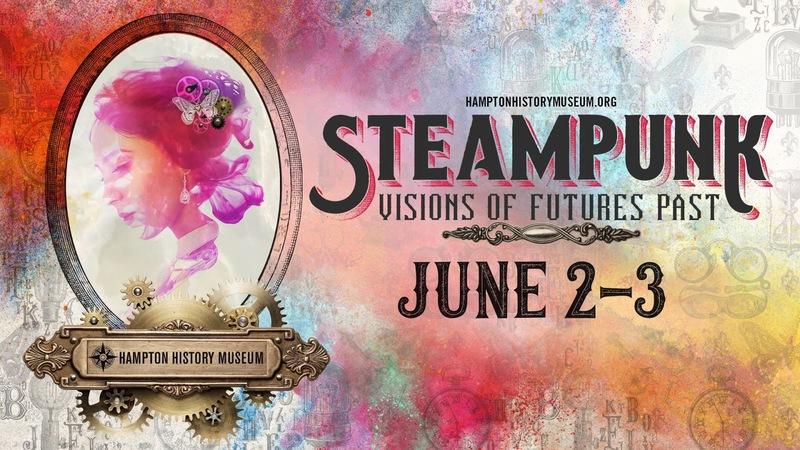 The whole weekend is part of the Blackbeard Pirate Festival in Hampton, so I’m combining two of my greatest loves, steampunk and pirates! I will be selling my steampunk jewelry, collages, bookmarks, dragonfly totes and more. Plus, it’s an excuse to dress up, so you know I will be! It has been ten years since I last did a fair in person, so I’m nervous, but excited. Now that I have some more time to dedicate to my art, it is time to get back out there and work towards my dreams. If you are in the area, I would love to see you! Please stop by and say hello and come and see all the marvelous exhibits that will be on display. A Day In The Life Of A Fibro Warrior.